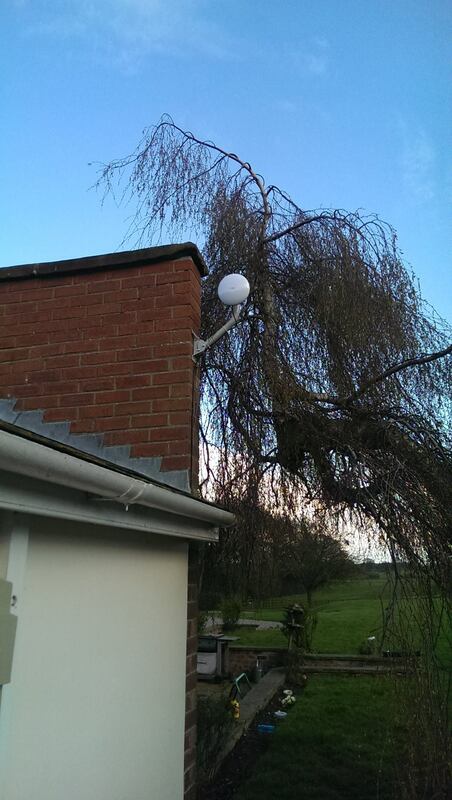 Our dedicated building to building WiFi links provide a very effective and affordable method of extending your main network to a neighbouring building. 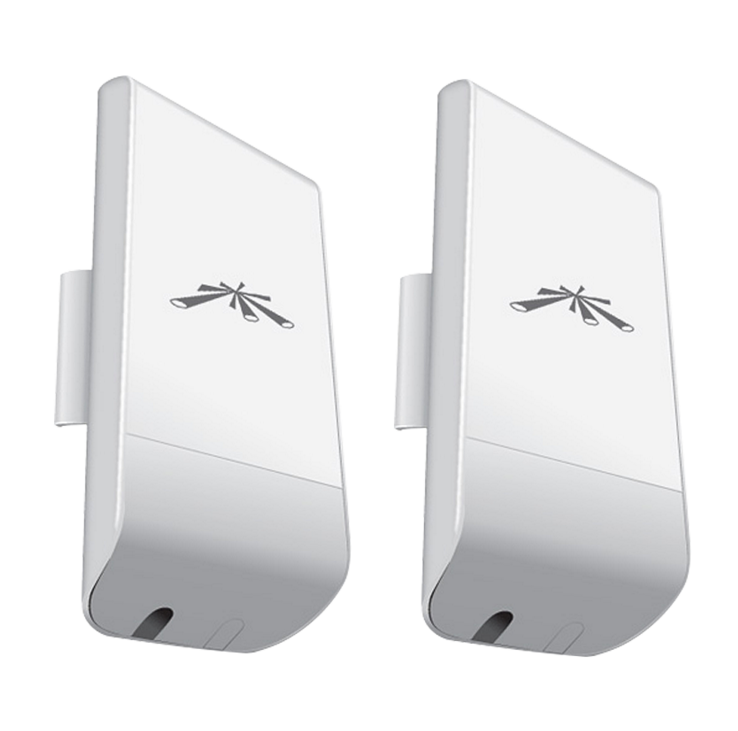 Using an ethernet port at each end, our wireless building to building links will provide a totally transparent link between your two or more buildings on your site. We can provide a pre-installation survey and installation service is available on these products. Please contact us to discuss your requirements in more detail.